6 v 6 co-ed recreational flag football league. Must have at least 6 players per team, minimum 2 of each gender. 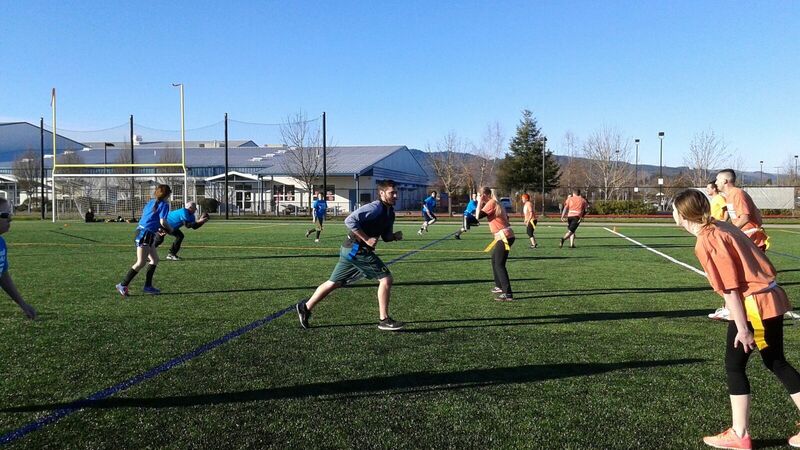 Check out this Flag Football league '[S19] Flag Football (Sundays)' with Playground Sports!